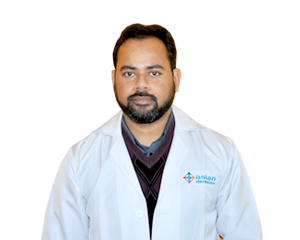 Asian Institute of Medical Sciences has state-of-the-art Dental Department with all advanced ultra-modern equipment. 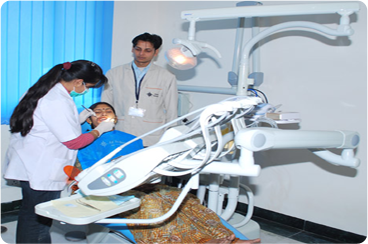 The complete Dental Department of the hospital is a chain of advanced Multispeciality Dental Clinics in the country. 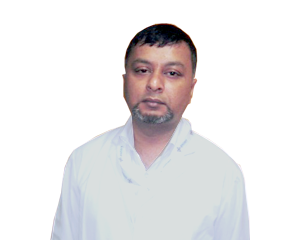 Digital RVG X rays, patient database management, modern multispeciality chairs, qualified, experienced and trained para medical staff, dedicated appointments, time management and patient-centric approach can be experienced after visiting the AIMS Dental Centre. Asian Dental Hospital has been successfully rendering services for all routine and specialised dental implants procedures for the past decade. 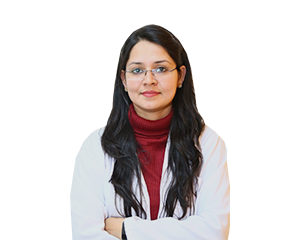 The organization prides itself in retaining the best talent available in any field of dentistry to deliver an effective, functional and lasting treatment performed in a pleasing and caring environment. 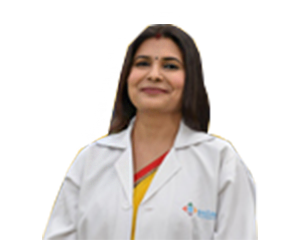 The paramedical staff is particularly trained to guide and assist the patients in a manner to ensure complete satisfaction. While you are looking out to create a younger smile, repairing severely damaged or missing teeth, dental implants can help. Dental implants are permanent solutions used for people who have missing teeth. Our wide range in Implants, Crowns Bridges and Implant-Supported Full Dentures can do wonders to restore your confidence in smiling and eating with comfort. The results should last a lifetime if properly cared for. Pre-root canal tooth usually causes tooth pain. In fact, infected tooth pulp can cause a tooth abscess and can destroy the bone surrounding the tooth. At Asian, with advanced anesthesia options and surgical techniques – root canal is as comfortable as getting a filling and has high success rates. Good oral hygiene and regular dental examination is necessary to prevent further problems. Child Dentistry under General Anesthesia. Complicated Extractions in Patients of Heart Stent, BP Diabetic, Hyperthyroidism and Transplant Patients. At AIMS Dental Centre we follow Four Tier Sterilization Protocol for Non-Disposable Instruments to ensure international hygiene standards and complete infection controls. Tier 1: All the instruments are scrubbed thoroughly with spirit swabs to remove any attached debris. Tier 2: The instruments are then immersed in 5% Korsolex sterilizing solution for 45 min for standard disinfection. Tier 3: The cold sterile instruments are then packed in individualized sterile packs that contain instruments, gauze, cotton balls and suction devices. Our patients are reassured when a new pack of supplies is opened in front of them prior to treatment. Tier 4: Dental instruments in sterilized packages are stored in U.V CHAMBER to maintain the sterilization, which are opened in front of the patient. ALL TO ENSURE THAT BEHIND YOUR WINNING SMILE, THERE IS A SET OF BEAUTIFUL HEALTHY TEETH.